An overview of out-of-home care services for children overseas. 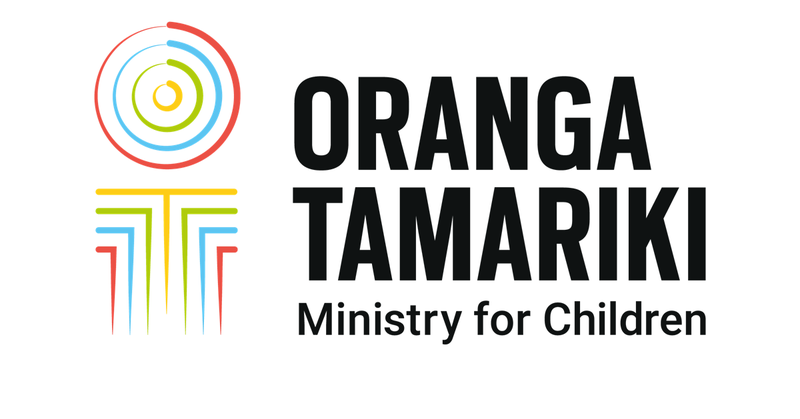 Oranga Tamariki—Ministry for Children commissioned a high-level overview of the services for children in out-of-home care in a selection of countries, including Australia, Canada, Denmark, Ireland, and the United States of America. The ‘care continuum’ is the complete range of programmes and services for children and young people within child protection systems. "The primary aim of out-of-home care is to keep children and young people safe. Typically, placement in out-of-home care is a last resort." Overseas, as in New Zealand, child protection systems overseas face a number of challenges, including recruitment of carers, increasingly complex needs of children and their families, and a growing number of placements. having a prevention and response lens.